LoEntertainment is a young talented male radio personality he is now apart of the BLDradio family also was a co-host intern with the gospel station Wyze 1480 The Peoples Voice. Now producer of his own show called the "LoEntertainment Show" giving young entrepreneurs a platform to showcase their creative ideas. His energetic personality locks in the attention of the audience. Born and raised in Atlanta Ga and still attending Benedict College going into his Junior year LoEnt has swept South Carolina with his hosting abilities, hosting events and several clubs in South Carolina and Atlanta. 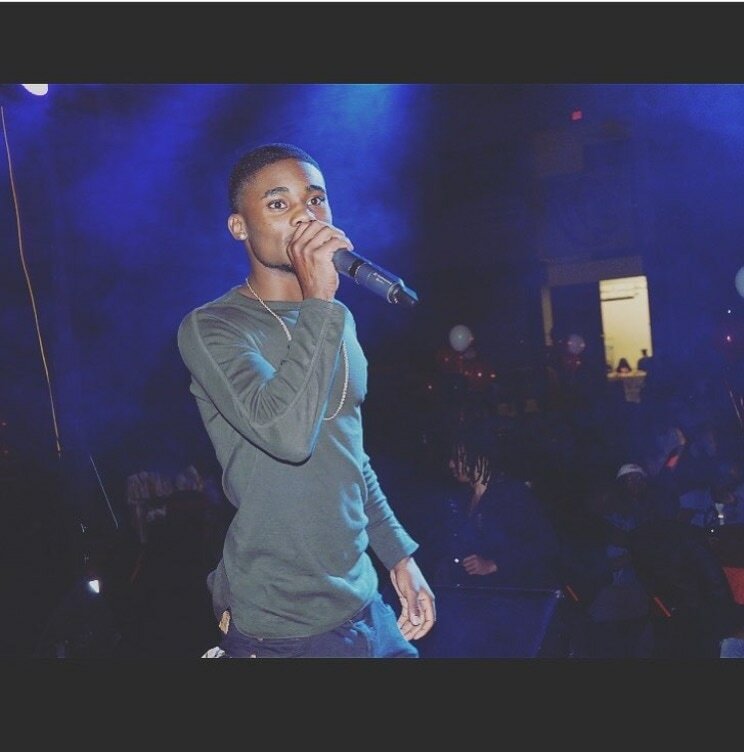 The CIAA being his largest performance with over 2000+ people in the building. LoEnt is not a one dimensional host he was elected to host various events at Benedict College such as; Steps shows, Gym parties, Fraternity events also hosting the traditional B.E.T icon awards for his school 2 years in a row. He then had the pleasure of hosting his own Brothers Graduation event with other attending university's involved such as; Clark Atlanta University, Georgia State University, Albany State and Benedict College. 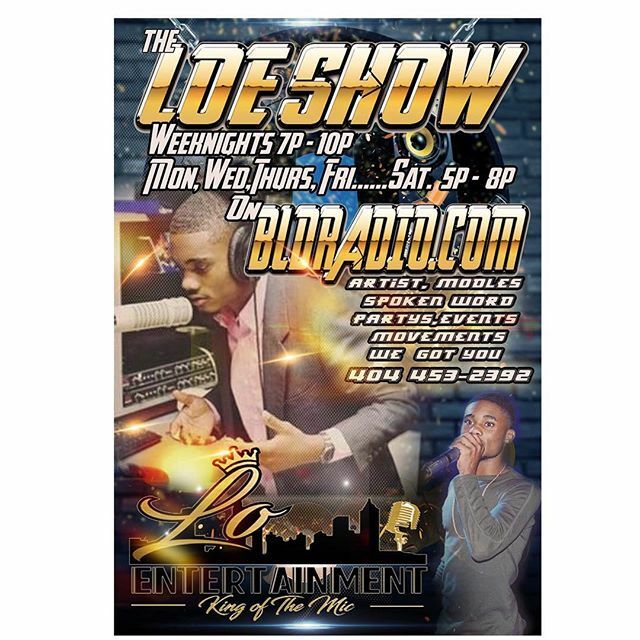 You can catch the LoEntertainment Show from 7 pm-10 pm Mon,Wed,Thurs,Fri weeknights & 5 pm-8 pm Sat weekends. DJ Curt is a male DJ radio personality also member of the BLDradio family DJ curt has been tearing up the streets of Atlanta with his DJing abilities. DJ Curt been a deejay for over 30 years and recognized as one of the best in Atlanta. I focus on the crowd/audience and play music that excites and keeps them entertained. 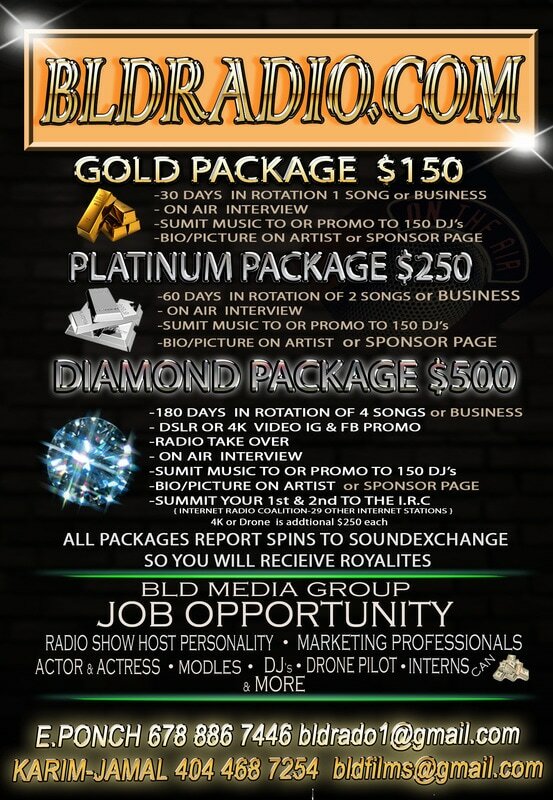 In addition, I am an established music producer and front house sound engineer with solid experience working with artists such as Larry Blackmon and Cameo, Cherrelle, The Ying Yang Twins, Yung Joc, The S.O.S. Band, Howard Hewett, Glenn Jones, George Clinton, Kurtis Blow, Davy DMX, Polow Da Don, ConFunkShun, JT Money, and Kilo Ali just to name a few. As a producer, I create beats, mix/arrange your music, record, and perform live engineering house sound engineer with solid experience working with all artists.